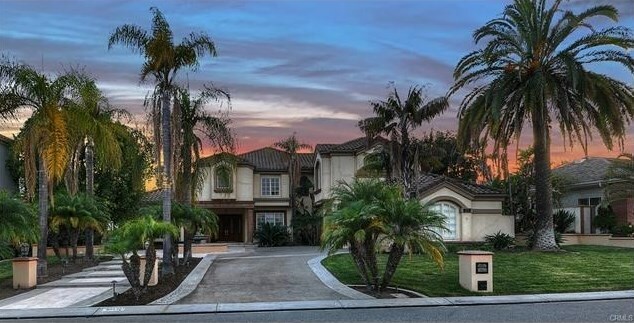 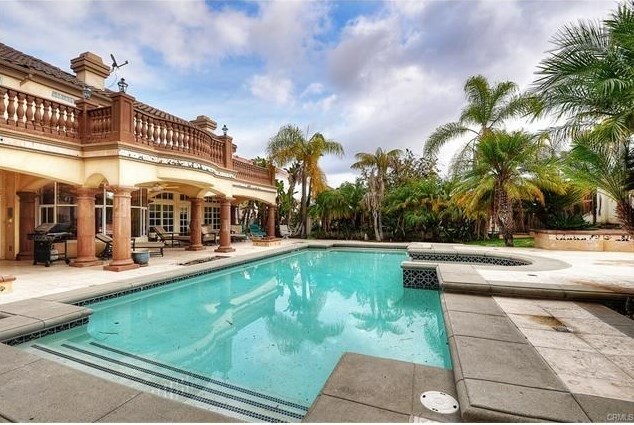 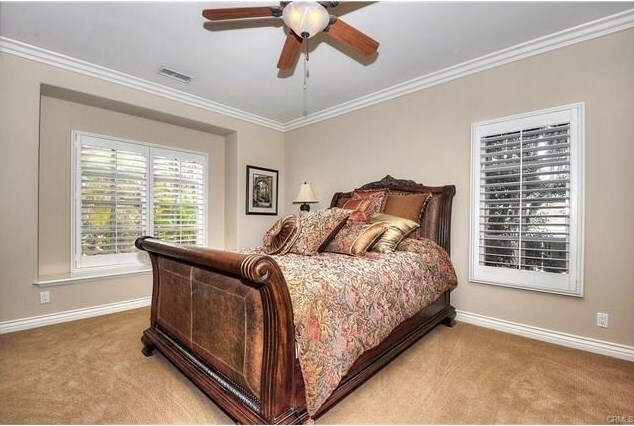 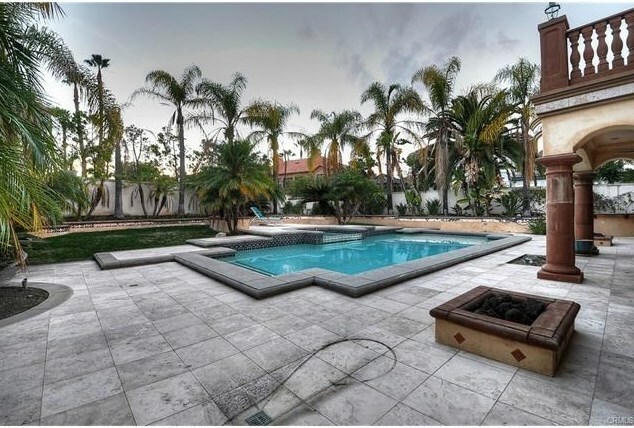 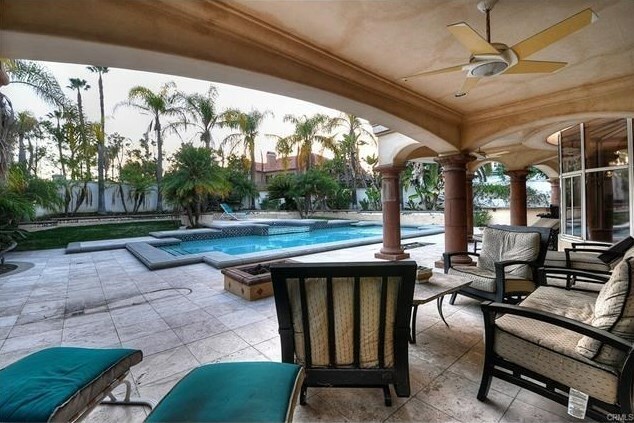 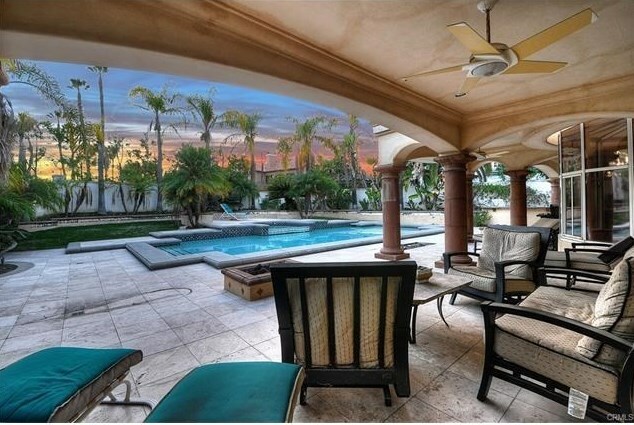 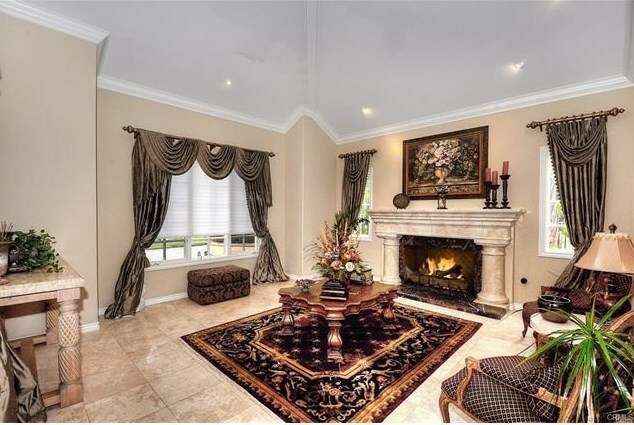 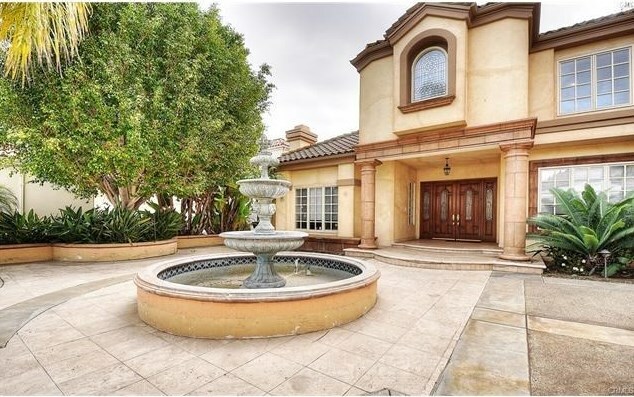 This large estate is located on a prime cul-de-sac in Nellie Gail Ranch. 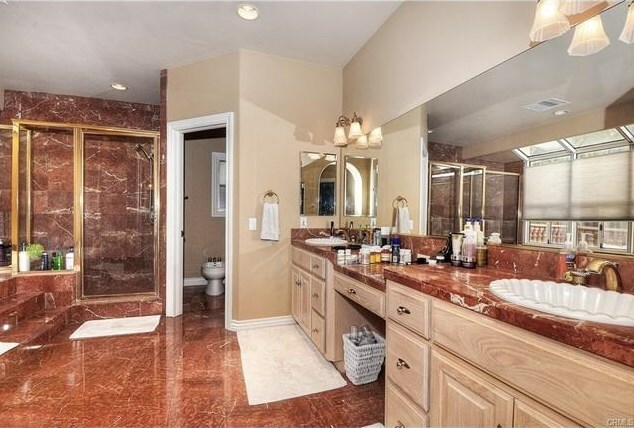 The home has 5 bedrooms, 5 full baths, and 2 half baths. 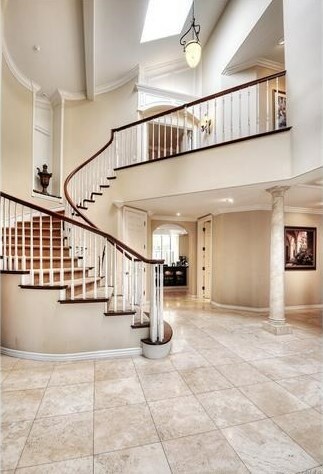 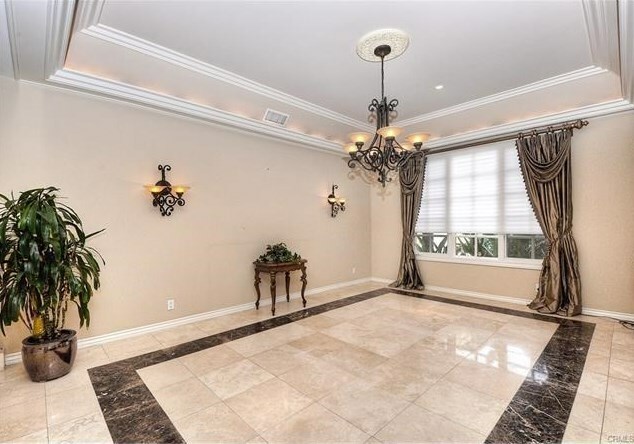 This elegant floor plan is over 6000 square feet, with a grand entryway and 2 story high ceilings leading to a sweeping staircase. 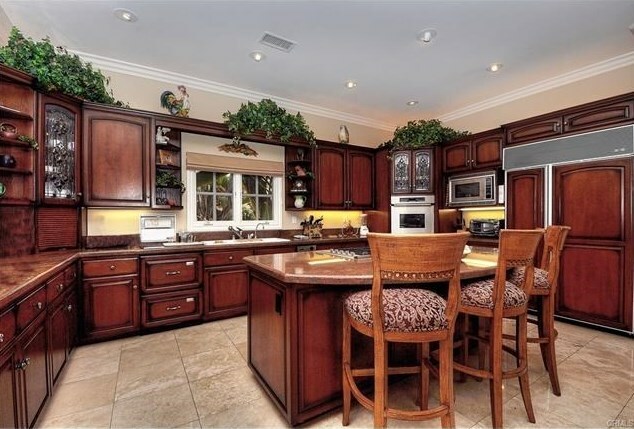 The gourmet kitchen has granite counters, large center island,and top-of- the- line appliances. 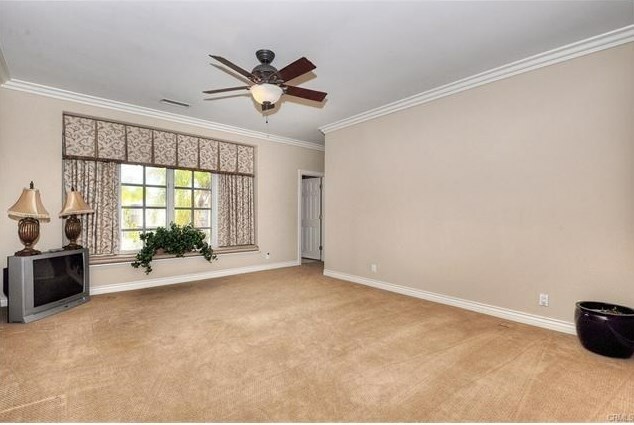 It sits adjacent to the sun room that has built-in nook seating. 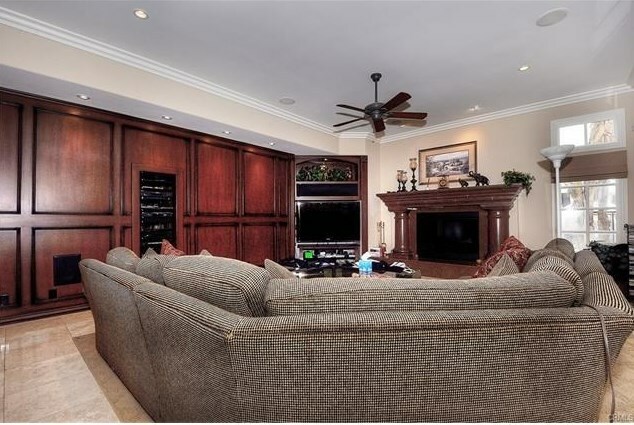 The family room has a grand fireplace and entertainment center. 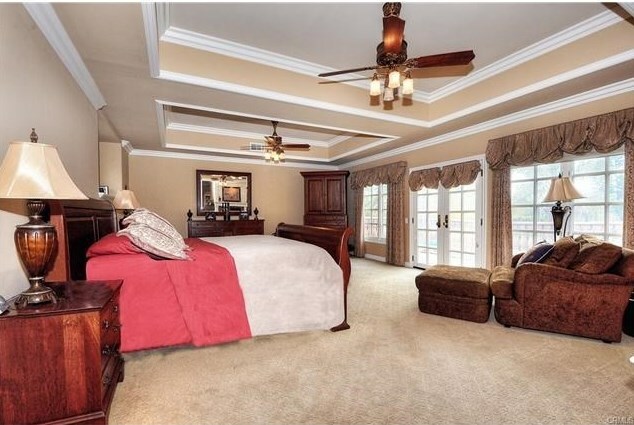 The master suite has coffered ceilings, fireplace and balcony, which looks over private rear yard which has pool.spa, and waterfalls. 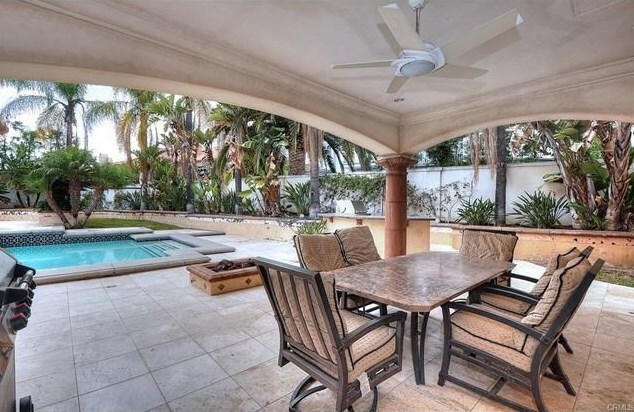 A covered patio with barbecue center, fire pit, and nice lawn area, makes this the perfect home for entertaining. Buyer to contribute up to $60,000 towards additional liens not covered in the Short Sale. 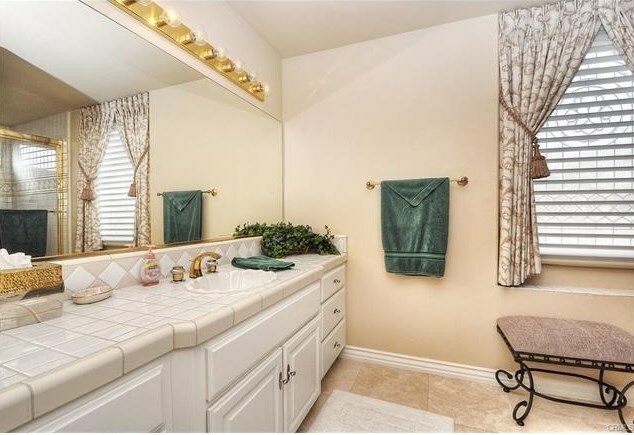 Driving Directions: From Hidden Trail, turn on to Rockridge. 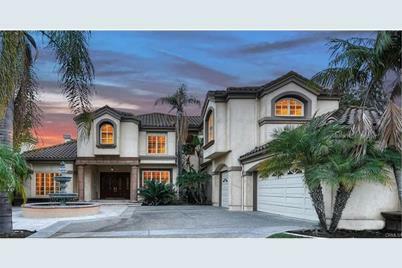 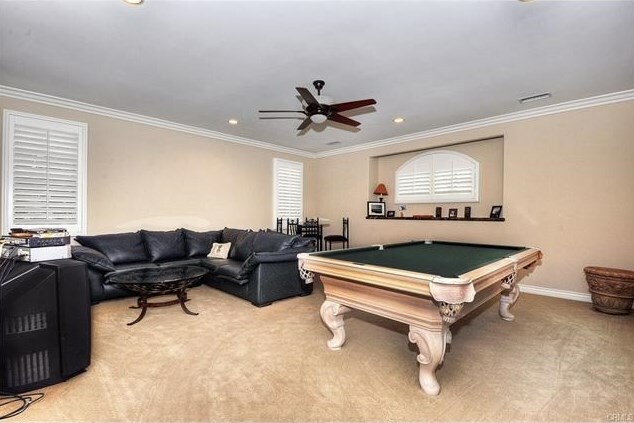 25232 Rockridge Road, Laguna Hills, CA 92653 (MLS# OC17116552) is a Single Family property with 5 bedrooms, 5 full bathrooms and 2 partial bathrooms. 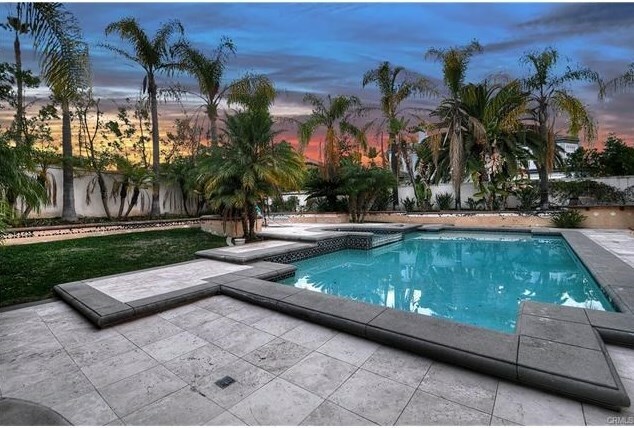 25232 Rockridge Road is currently listed for $2,200,000 and was received on May 24, 2017. 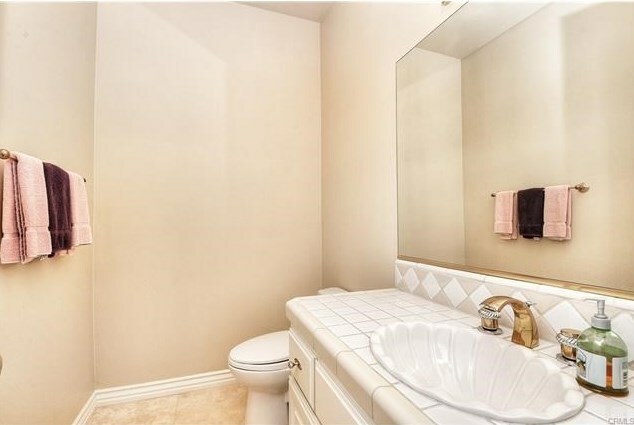 Want to learn more about 25232 Rockridge Road? 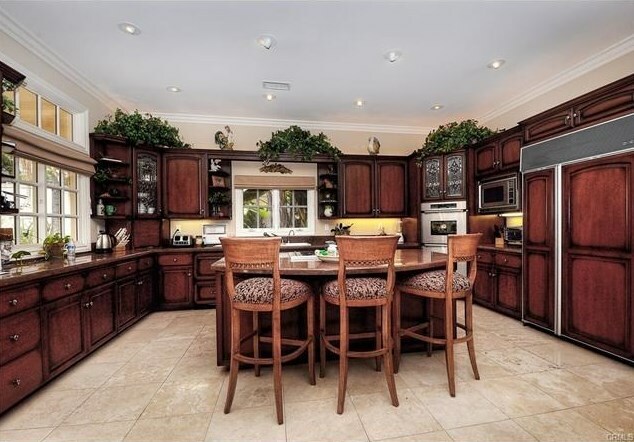 Do you have questions about finding other Single Family real estate for sale in Laguna Hills? 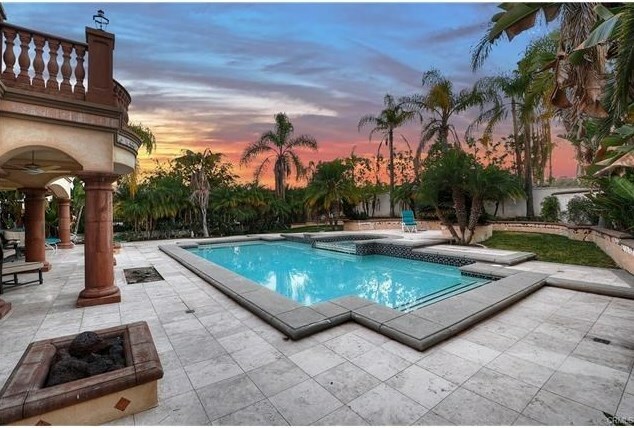 You can browse all Laguna Hills real estate or contact a Coldwell Banker agent to request more information.